Before my son was born I shopped for cute bedding for his nursery. Everything was beige or had ducks on it. I’m really not a ‘duckies’ person. So I settled for the beige sheets (and I may have sulked for a couple of weeks about it). 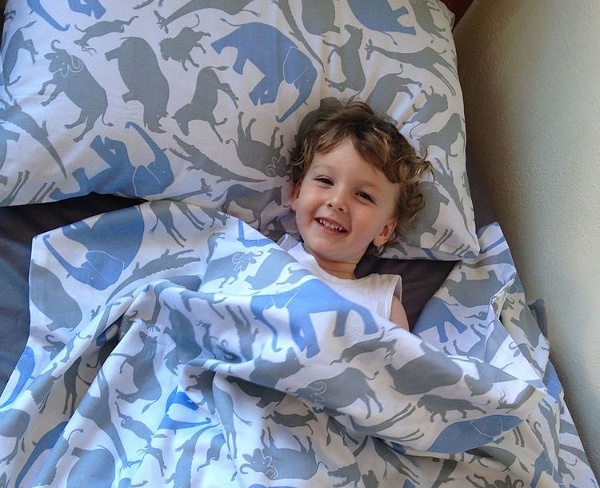 Then when he was about four months old we travelled to the US and I saw some really cute modern sheet sets. I bought them and excitedly brought them home. To my dismay, they didn’t fit our cot. I didn’t understand it. Why wouldn’t they fit? We have a pretty standard cot and it said they were the regular size. Unfortunately, I learnt the hard way that cots can come in different sizes, depending on where you live. I wish I’d discovered Moonlit Sleep before I went a little mad buying linen from overseas that didn’t even fit my son’s cot. 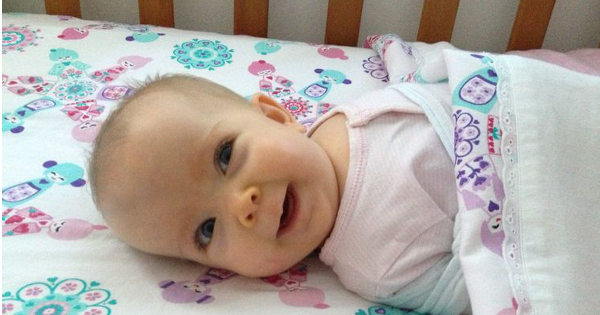 Moonlit Sleep is a new Australian collection of organic bedding made for babies and children. All the bedding from Moonlit Sleep is manufactured to GOTS standard so you can be comforted knowing your most precious little humans are not being exposed to any toxic chemicals or heavy metals while they sleep. One of the things I love most about Moonlit Sleep (especially based on my previous failed purchases) is that they are made to fit Australian standard and Boori cots. The single bed sizes for your toddler and older kids are also made to fit Australian single beds – no more odd sized sheets! There are three new designs – Safari, Doll Picnic and Fairy Garden Floral. 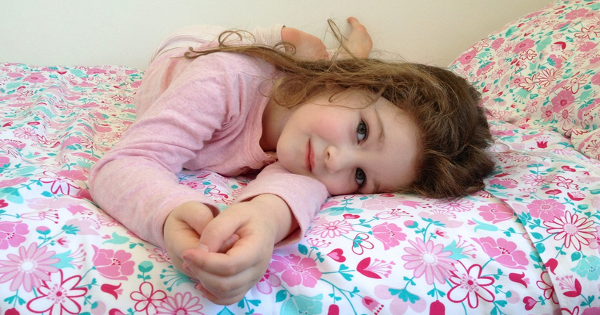 All the designs are available in either cot or single bed sizes. You can purchase the cot sheet set for $89.95 direct from Moonlit Sleep.